Summer is a great time to plant yourself in a lawn chair or on a bar stool with a cold one in your hand and enjoy some music. 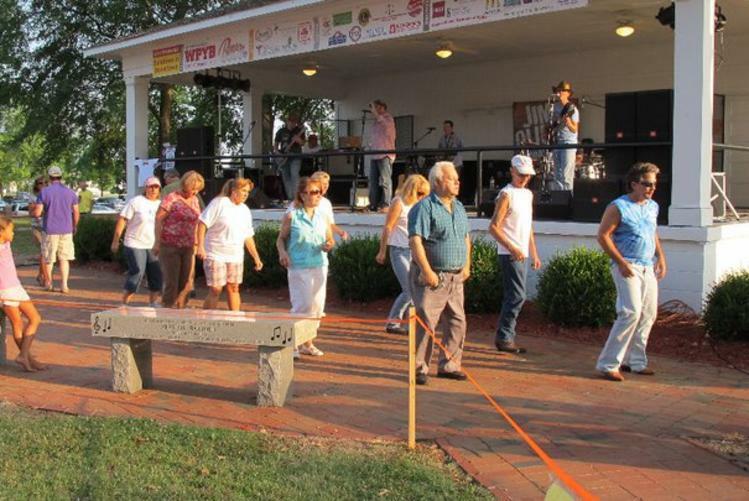 Johnston County has great one-off concerts coming up soon, as well as a few summer concert series, and places to catch music weekly. Below, you can find a run-down of the up-coming and on-going musical performances in JoCo. Click on each one to find more information. TGIF at the Flipside - this restaurant and pub is located in Downtown Clayton and offers local and regional craft brews. You can enjoy live music on Friday and Saturday nights from a variety of rotating local talent offering different genres. If you&apos;re interested in giving it a go yourself, they also have Open Mic nights on Tuesday. Some other places to eat and drink and enjoy music include First Street Tavern, also in Clayton, and Simple Twist Taproom & Bottle Shop in Downtown Smithfield. 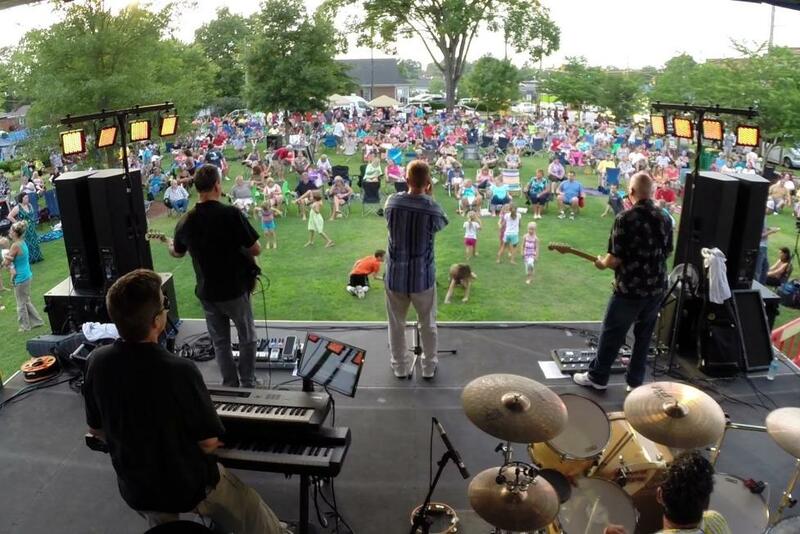 Benson Sundown in Downtown Concert Series - On August 10th starting at 5:30PM bring a lawn chair and enjoy Jim Quick and the Coastline Band. Vendors will be on-site and picnic baskets are welcome. The next concert in the series will be September 21st with Tim Hair and Amanda Daughtry. Downtown Clayton Concert Series - Concerts in the Square are a to-do in Downtown Clayton. A large grassy expanse lends itself to lawn chairs, blankets, as well as kids running, playing, and dancing. Downtown businesses like Deep River Brewery and Wine on Main will be on hand as well as food trucks. August 17th will be 80&apos;s cover band The Breakfast Club and September 8th will be The Embers. 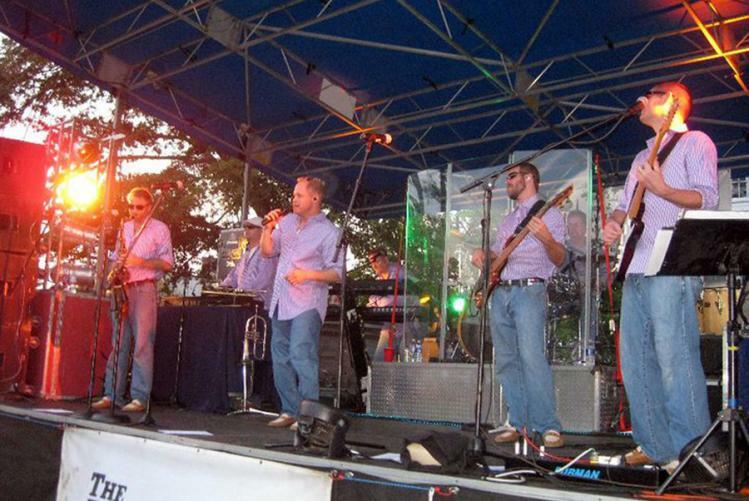 Rhythm & Brews in Downtown Smithfield - Watch the sun set over the tops of Smithfield&apos;s Downtown rooftops while you listen to classic favorites thanks to two tribute bands. On September 15th there will be an Allman Brother&apos;s tribute band called Idlewild South. And though it is not summer, on October 20th the series will wrap-up with a Beatles tribute band called Liverpool. Sky Ryder at the Ice House Theatre - this family-friendly, alcohol-free country music hall features what they describe as "real" country and ameripolitan music. On August 18th catch SkyRyder and then on August 28th they&apos;ll have Dale Watson. American Music Jubilee - This Branson-style variety show includes music, comedy, and skits to the delight of crowds of all ages. The jubilee plays multiple shows every month so be sure to check-out their schedule. Farm Fest - Grab the yeti and get ready for the 6th Annual Farm Fest music festival in Selma, NC on September 15th. 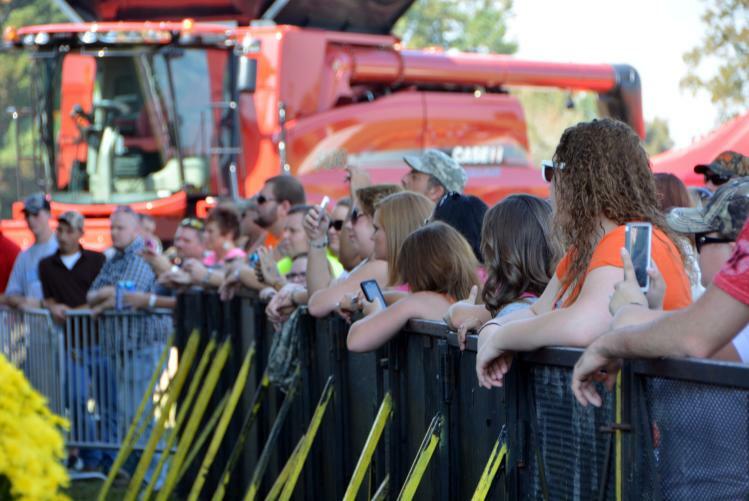 This year&apos;s artist line-up includes superstar Justin Moore, the newly popular band High Valley, and up-and-coming country artists Muscadine Bloodline. For more events in Johnston County visit our Events page on the website. You can search by date and by category.